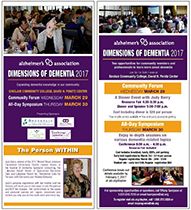 Everyone talks of the Myths and Stigmas attached to the words you have dementia, probably of this or that type. What are some of these myths and stigmas? How does someone living with the real consequences of them live with them, explain them, try everyday to over-come them within himself. Join Richard Taylor, PhD. as he shares in life experiences living with dementia, probably of the Alzheimer's type. 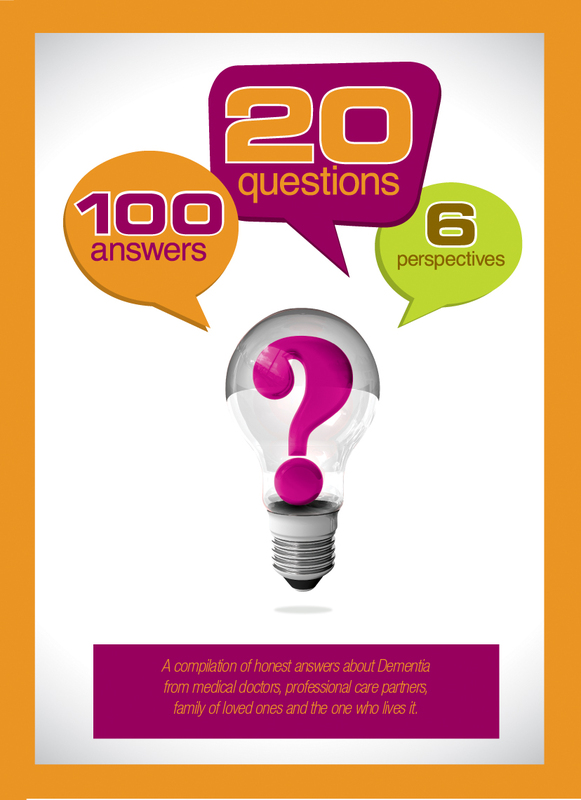 This is a must watch DVD both for caregivers as well as those with the symptoms of dementia. In this production, Richard Taylor, with great eloquence, emotional honesty, and humanity, shines a light on the myths and stigmas that have become so interwoven into our cultural understanding of dementia. 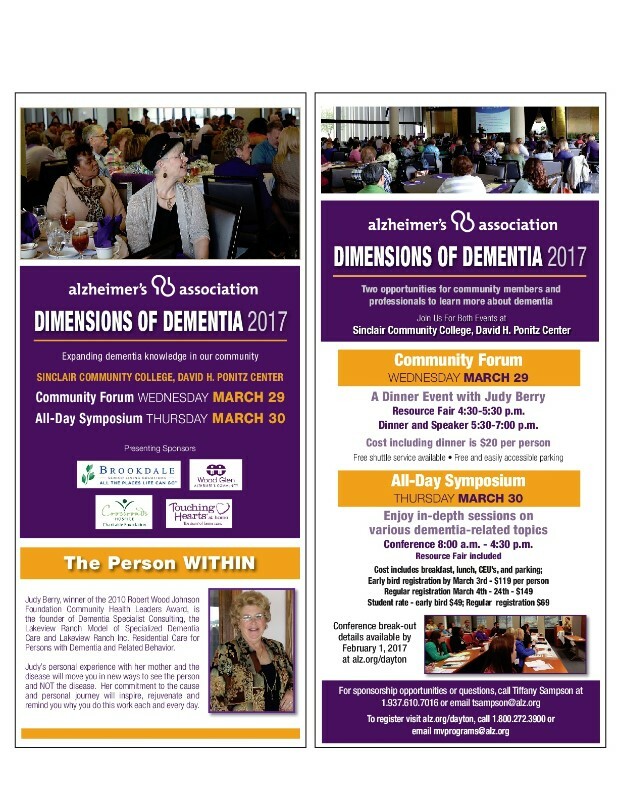 By exposing the complacent repetition of these powerful myths about dementia, as well as the indignities that result from them, Richard makes an appeal for a more humane, compassionate, and psychosocial approach to dementia -- nothing less than a Copernican shift in the way our culture understands and behaves towards persons with aging brains. This is an impassioned monologue that deserves immediate attention and, more importantly, action. Here talks the carrier of a light, no darkness could ever defeat. As always, Richard looks into your eyes and what he has to say, reaches straight into your heart - there, where the myths of Alzheimer's seemed to be stored forever. He brings in his bright and brilliant, poignant and truthful insight, and the darkness fades away. Not he. Not you. Just the darkness.